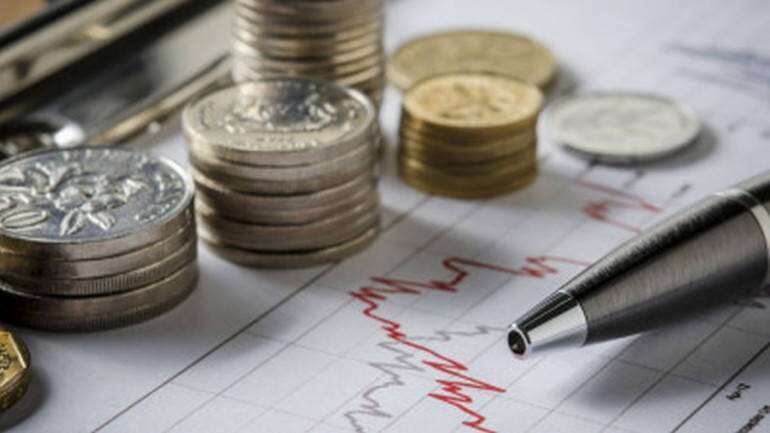 Reliance Naval and Engineering Ltd on Monday reported widening of its net loss to Rs 371.57 crore in the December 2018 quarter. The company, earlier known as Reliance Defence and Engineering Ltd, had reported a net loss of Rs 166.31 crore for the third quarter of the previous fiscal, it said in a filing to the BSE. The company’s total income during the quarter declined to Rs 52.72 crore, compared with Rs 55.40 crore in the year-ago period.Its total expenses rose to Rs 54.97 crore, against Rs 43.95 crore a year ago.